A familiar name came to France's rescue as the UEFA European Women's Under-19 Championship first qualifying round got under way while Wales equalled a competition record. Three months after setting France on course for victory against England in the 2010 final, Rose Lavaud struck seven minutes from time as the holders beat Slovenia 1-0 in Group 6. Coach Jean-Michel Degrange will expect an easier afternoon on Monday when his side take on a Georgia team smarting from a massive loss to Wales. Emily Brown and Hannah Keryakoplis both hit four, Josephine Green three to help equal the 21-0 defeat Georgia endured against Russia five years ago. It was much tighter in Group 5, with Switzerland indebted to a last-minute winner from Cinzia Jörg as they beat the Former Yugoslav Republic of Macedonia 3-2. Elsewhere Scotland were surprisingly held 3-3 by Serbia but big wins were the order of the day. Ellen Jansen scored four as last season's semi-finalists the Netherlands started with a 9-1 victory against the Faroe Islands. 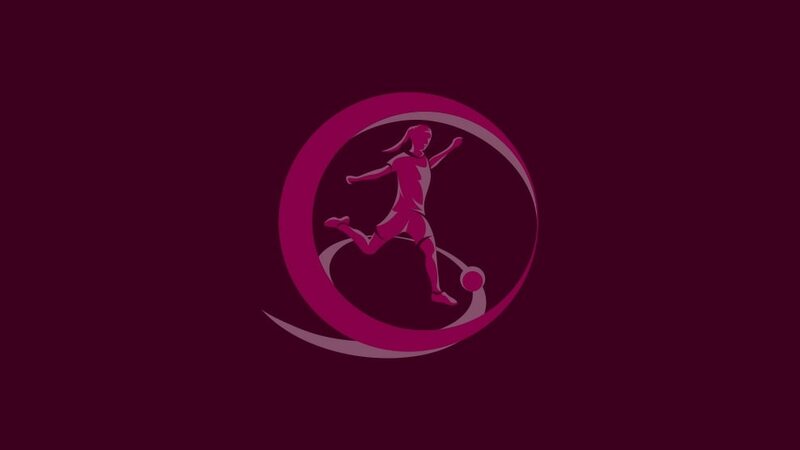 Their next opponents, Belarus, lost 8-0 to Norway while a hat-trick apiece from Viktória Nagy and Lilla Sipos helped Hungary to a 7-0 win against Latvia. The top two from each of the 11 first qualifying round groups go through to join top seeds Germany in the next stage along with the third-placed team with the best record against the leading pair in their section. Matches continue on Monday – follow it all live on UEFA.com. Italy will host the 2010/11 UEFA European Women's Under-19 Championship final tournament from 30 May to 11 June. The UEFA European Women's U19 Championship in the Former Yugoslav Republic of Macedonia had some exceptional individual performances. UEFA.com picks ten emerging talents.